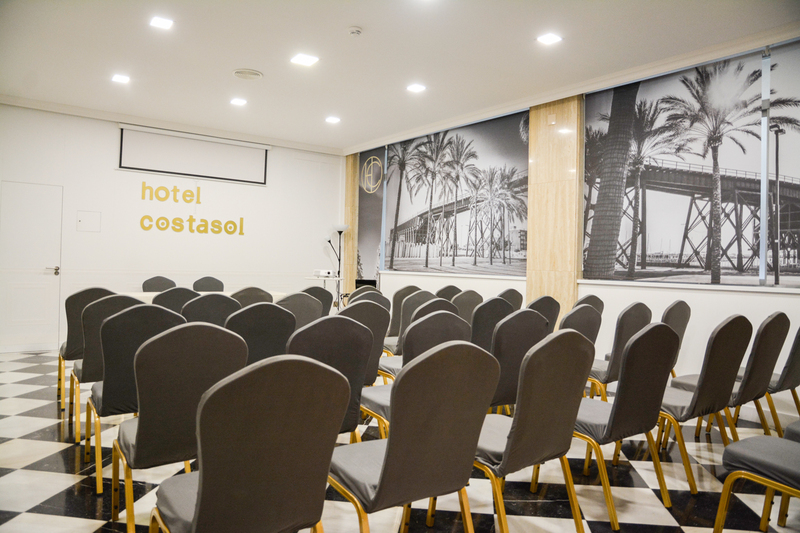 The Costasol Hotel is located in a privileged location of Almería, in the heart of the city. This make it perfect for the celebration of all kinds of events, such as meetings and congresses. Our rooms are bright, elegant and have space flexibility. They have Free Wifi and flipchart. 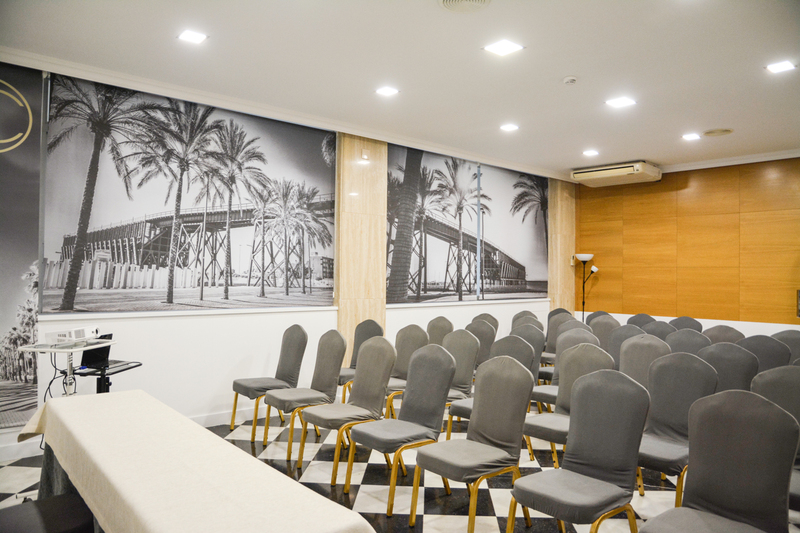 Each space is air-conditioned and offers audiovisual media (projector for images and slides, screen, computer, television and music stand). We offer external translators and secretarial services, as well as the possibility of having a catering option for Coffe Breaks and work menus for your event. You also have the possibility to unify both rooms ‘Indalo’ and ‘Alcazaba’ to get a wider space.